John D. Gaber possesses extensive experience in the areas of real estate, corporate, general business, and commercial law. His practice focuses on property acquisition, development, land use and zoning, construction, financing and leasing matters for his real estate clients. He also represents clients in business structuring, commercial and operational matters, buy-sell agreements, acquisitions and dispositions. He frequently engages in business and real estate dispute resolution. John’s clients include commercial and residential real estate developers, shopping center owners, retailers, senior housing and student housing operators, multi-national corporations, closely-held entities and municipalities. He handles all aspects of real estate development, including the acquisition, entitlement, financing, construction and leasing of retail, industrial, office and mixed-use projects. He appears before municipalities, governmental agencies and various courts in land use and zoning matters. John also assists clients in commercial financing, foreclosures and loan modifications. 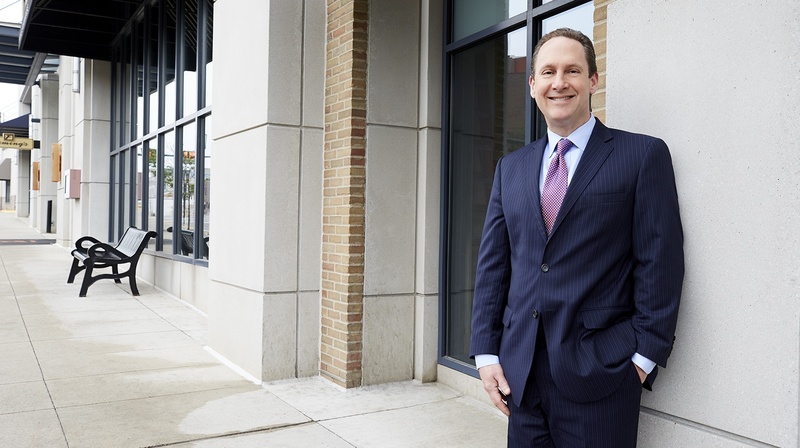 He is a frequent lecturer at legal and industry forums, including the International Council of Shopping Centers (ICSC), the Michigan State Bar and the Institute for Continuing Legal Education (ICLE). Prior to joining the firm, John worked as a Senior Attorney for Kmart Corporation.